Awards: Won 4 Primetime Emmys. Another 54 gewonnen & 115 nominaties. 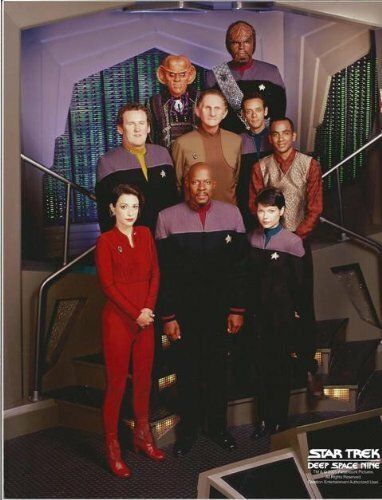 This installment of the Star Trek canon centers around the crew of the space station Deep Space Nine, formerly an outpost of the evil Cardassians that has been placed under the control of the Federation and commanding officer Benjamin Sisko (Avery Brooks). In contrast to the exploration themes of other Star Trek series, \"Deep Space Nine\" focuses more on character conflict, interstellar politics and war. Nana Visitor and Rene Auberjonois co-star.